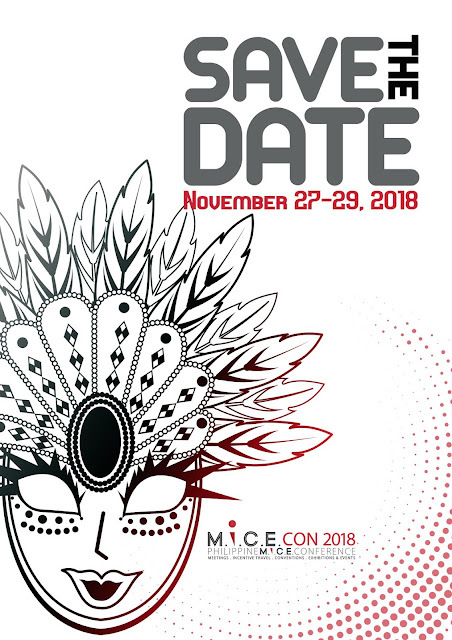 The much-awaited MICECON 2018 is set this November 27- 29, 2018 at Bacolod City. MICECON is an event attended by at least 600 tourism stakeholders coming from airlines, hotels, resorts, convention centers, travel and tour agencies, event organizer and exhibit organizer. The Tourism Promotions Board (TPB) is the main agency of the Department of Tourism (DOT) that spearheads MICECON 2018. Bacolod City is a developing hub for Meetings, Incentive Travel, Convention and Exhibition (MICE). It will greatly benefit from hosting MICECON 2018; this big event will give the city an additional experience of hosting a prestigious and important tourism event of the country. The MICECON 2018 program and line-up of speakers are yet to be announced. But based from past MICECON, the line-up of speakers and program content are meaningful and important to the stakeholders. According to a study, MICE delegates spend 6x in the country or city where the event they are attending are located. The MICE industry becomes more critical to the success of the tourism in the country. Recently, the Philippine MICE Roadmap was launched. The Philippine Association of Convention, Exhibition Organizer and Suppliers (PACEOS), Board of Investment (BOI), Tourism Promotions Board (TPB) and Department of Tourism (DOT) spearheaded the creation of the Philippine MICE Road Map 2030.